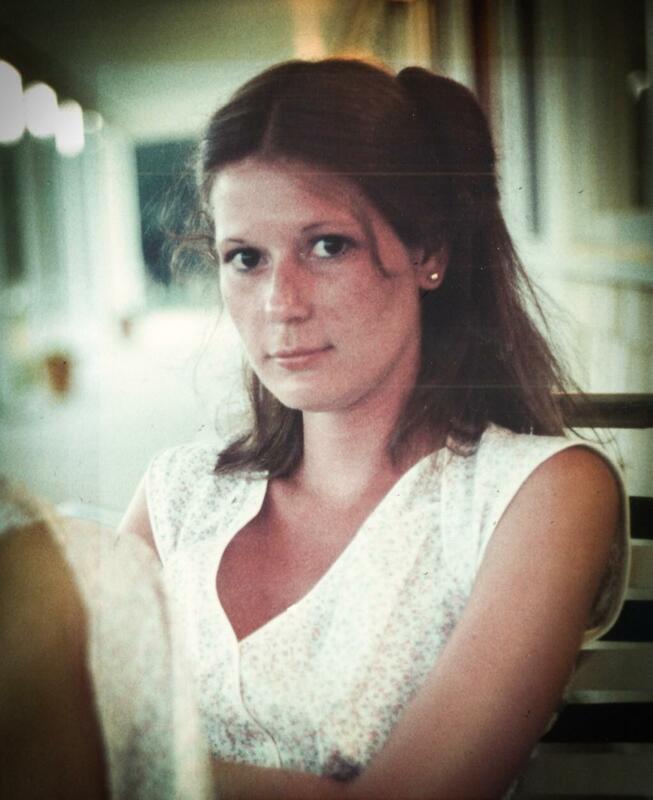 Kathi Beth Strowhouer, age 62, of Newtown Square passed away on February 8, 2019. She was born in 1956 to Bassett and Catherine Brittingham, and graduated from Haverford High School. Kathi loved the beach - especially Martha’s Vineyard - as well as her cats and “grandpups,” but her greatest love was for her sons and family. She is survived by her mother, Catherine Brittingham; by her husband, Dr. William J. Strowhouer, Jr.; by her sons, William J. Strowhouer, III (Maggie) and David Strowhouer; by her sister, Cindy Meckley; and by her brothers, Bud and Keith Brittingham. She was preceded in death by her father, Bassett Brittingham, as well as by her brother, Scott Brittingham. A visitation and funeral service at historic West Laurel Hill Funeral Home will be limited to close friends and family. In lieu of flowers, please consider making a donation in Kathi Beth’s name to the Providence Animal Center, which is a no-kill shelter in Upper Providence Township, by visiting https://secure.e2rm.com/registrant/DonationPage.aspx?eventid=211065&langpref=en-CA&Referrer=https%3a%2f%2fwww.providenceac.org%2f. I will always remember the time when Kathy, Bill, Chip, and I were in Saint Thomas. Kathy wasn't a big drinker, but one night she did drink to many rum and cokes. Kathy and I decided to take a late night swim in the pool, (actually skinny dip). We were laughing so much the security guard walk over and told us to tone it down. That was a great vacation we had with our husbands, she was so happy, and one I will never forget. Please share your memories of Kathi.